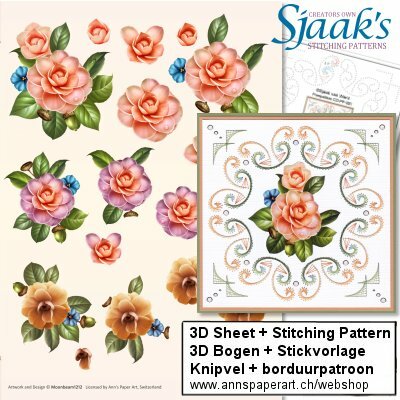 All Categories *PRE-ORDER New Marianne Design NEW PRODUCTS Ann's Paper Art Marianne Design Week 14 Week 16 Sjaak's Patterns NEW! 3D Sheets A5 Ann's Paper Art SALE! 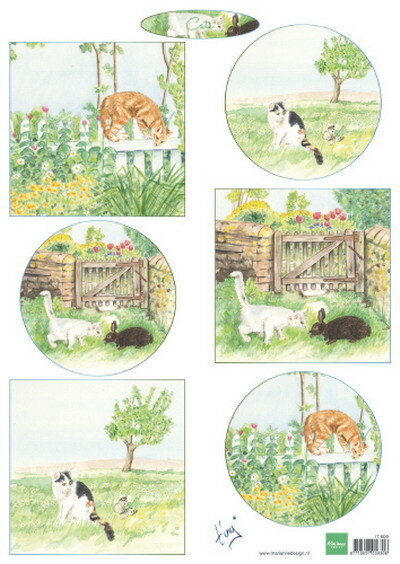 STITCHING PATTERNS 3D Card Embroidery Sheets a001 -a100 a100 - a150 a200-a250 a251-a299 a2001-a2050 a2051- a300-a330 a331-a360 a361-a390 a391-a420 a421-a450 a451-a499 a500 - a600-a639 a640- a701-a730 a800 - a900 - Jalekro Combi Special Cross Stitching Patterns Alphabet + Numbers Christmas 3D Card Embroidery Sheets Stitching Stencils 3D Stitching Sheets Stitch a Card Books & Magazines Die Cut Template Books Framed Layers Cards Hobby Magazine Hobbydols Hobbyjournaal Hobbyjournaal Special Hobbyzine Marianne Design Nellie Snellen FREE MAGAZINE Joy! 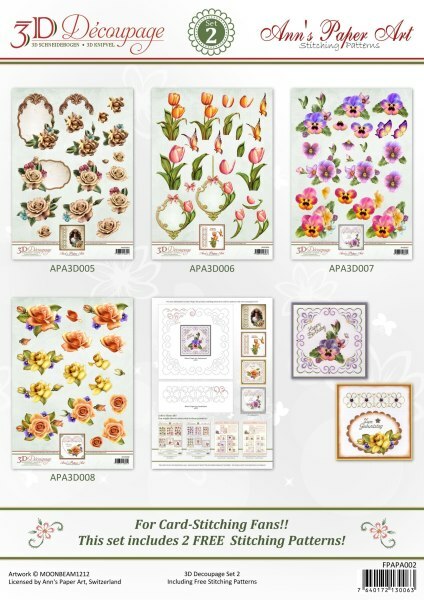 Crafts EASY 3D Toppers Hobbydotstickers Combi Pattern Sets Sets a001 - a100 Sets a200 - a299 Sets a2000 - a2500 Sets a300 - a399 Sets a400 - a499 Sets a600 - a699 Sets a700 - a999 Linen Carton Stencils/Cutting Dies Stencil Sets Ann's Paper Art Findit Trading Joy! Crafts Marianne Design Nellie Snellen Studiolight TEXT Dies Cutting Sheets Amy Design Ann's Paper Art APA - Dejan Carddeco Jeanines Art LeSuh Marianne Design Marieke Design Morehead Nel van Veen Nellie Snellen Precious Marieke VBK Yvonne Creations Diecut Sheets SJAAK'S Stitching patterns COMPLETE COLLECTION Patterns 2013 Patterns 2016 Patterns 2017 Patterns 2018 Patterns 2019 FREE Patterns Quick and Easy with Sjaak Peel off Stickers Back in Stock Baby Corners Corners and edges Letters & Numbers Edges Platinum Stickers Shiny Details Text German Text English Christmas Nellie Snellen Fancy Stickers Stitching Materials Stitch and Do Stitch and Do SET Card Only Yarn Cards Quick and Easy Cards Freepatterns Gift Certificate Flyers PRE-ORDER ONLY!